As a young girl, all I ever wanted to be "when I grew up" was a wife and a mom. I was never the career driven or super focused person that I felt everyone around me was. In fact, in college I majored in Child Development mostly because I wasn’t exactly sure what I wanted to do but I knew I loved kids. I got married at 22 and had our first child at the age of 23. By the time our baby was 6 months old, we found ourselves in a new city and I was staying home with him full time. This was a dream come true. This is what I always wanted: I was a wife and a stay-at-home-mom. I had what I always wanted, yet I never felt more lost or unsure of what my future held. All of a sudden I felt as if this was it? This is what I had been waiting and hoping for? Don’t get me wrong, I absolutely love being a wife and a mom, but I had this feeling that this is all I will ever do. 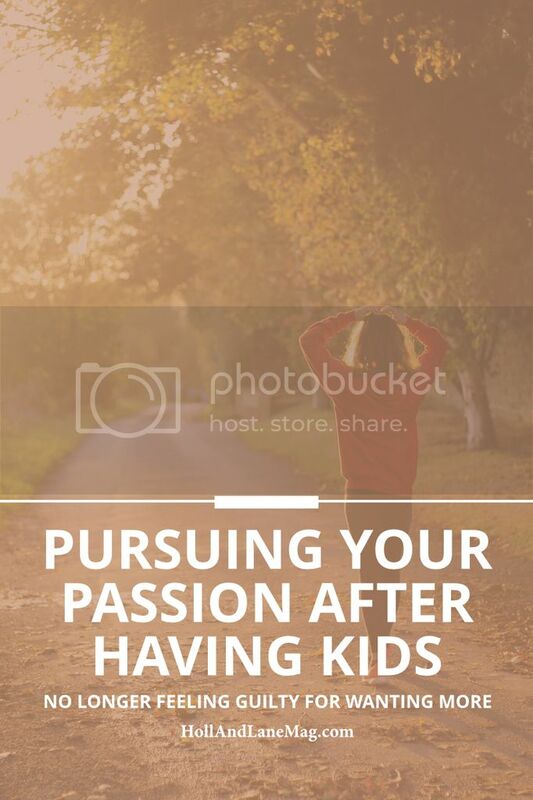 I knew deep down in my heart that this wasn’t true and that what I was doing (raising kids) is the most important and fulfilling thing I will ever do in my life. I still, however, had this longing to do something, but I wasn’t sure what that was or how to go about starting something new. I longed to feel like I was doing what I was meant to do, but no matter what my job title was I felt like I wasn’t meeting my full potential or impacting the world the way I was meant to. About a year later, as I was sitting home with my sweet little boy, thinking about all of this and wondering if this really was all that I was supposed to do (not that it is a small or insignificant task by any means) I got this idea to write a children’s book. It seemed far too crazy for me to actually take seriously so I dismissed it and moved on. Well, I tried to move on, but this idea kept coming to mind so after a while I began to write with the idea of no one seeing it ever. As I began to just sit down and write a couple times a week as a hobby, I realized this was what I had been missing. When I was home with my little one and able to work from home on my own time, I felt like this is exactly what I want to be doing. But more than that I realized that the key for me to happy in any season of life is to find time for myself. Once I found something I enjoyed doing that was just mine, I found myself feeling more content and satisfied no matter what life throws at me. In the last couple years, I have done just about every combination of working and staying home as you can imagine and right now I am home with the kids again (yes, I now have two littles to spend my days with) and loving every second of it. I am still writing and finding so much joy in having an outlet that is just mine. I am also feeling more content with life, even through changes and messy life things. So, no matter your season of life right now; whether you’re single, newly married, been married for years, are raising young kids, or have kids that have grown and left your house, find time for yourself. Find something that isn’t attached to anything or anyone else in your life, but something that is just yours. Alyssa is a wife, mom of 2 and blogger. She is also a new author of the children's book, Esther's Grand Adventure, which will be released August 2017. She can often be found doing art projects with her kids (and blogging about them), drinking coffee or roaming the aisles of Target. She has a passion for teaching: making it fun and memorable for kids while being practical and approachable for parents.